Be quick! 10% remains in our Smart Missile filly - Shares from just $4,495! Be quick! 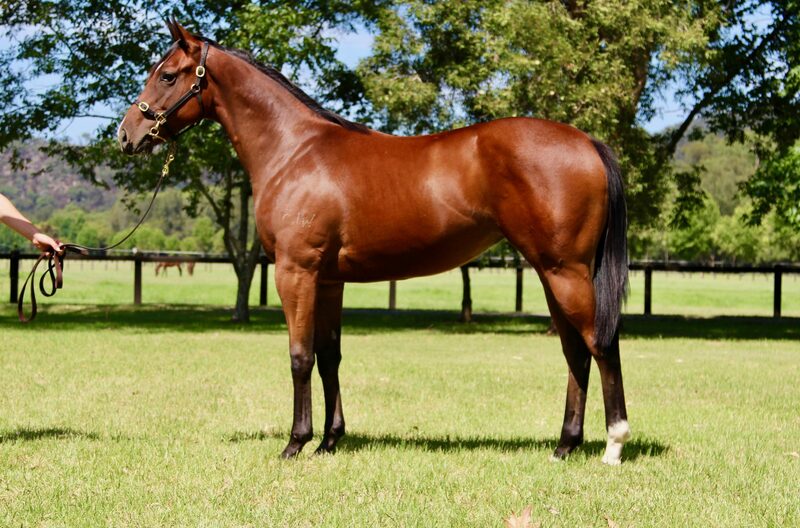 10% remains in our Smart Missile filly – Shares from just $4,495! MISSILE CODA took her record to three wins from four after an explosive all-the-way performance at Canterbury on Wednesday, with trainer Peter Snowden seeking Black Type success with the four-year-old mare. The win sees Smart Missile take a clear lead in the early stages of the Third-Season Sire charts with five victories already this season, with his hot streak bringing in 15 wins in the last six weeks! She becomes the latest filly to impress after Stakes victories for EXOCET, I’LL HAVE A BIT and SASSY ‘N’ SMART! Get involved NOW in the progeny of the CHAMPION First-Season Sire, leading Second-Season Sire with 15 more winners than any other, and now early leading Third-Season Sire! 10% REMAINS IN OUR OUTSTANDING FILLY BY SMART MISSILE! 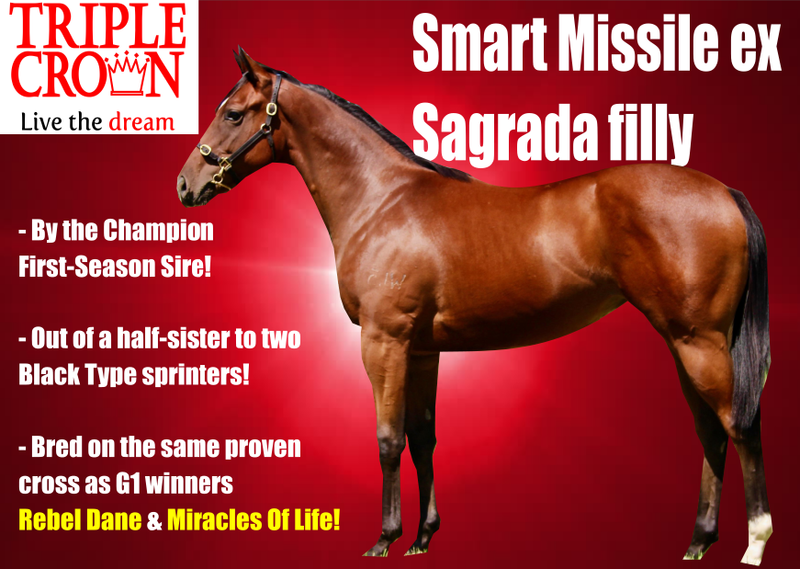 • By SMART MISSILE – the Champion First-Season Sire > Son of CHAMPION Sire FASTNET ROCK > son of CHAMPION sire DANEHILL!! • SMART MISSILE has more winners than SNITZEL & NOT A SINGLE DOUBT at same stage and has sired 15 winners in the six weeks alone! • Bred on the multiple Group 1-winning cross that has already produced MIRACLES OF LIFE, REBEL DANE, ATLANTE, SINGLE BULLET & the Bjorn Baker-trained UNENCUMBERED! • The same sire as Stakes winning fillies EXOCET, I’LL HAVE A BIT & SASSY N SMART as well as Group 3 winner DEBELLATIO! Shares available from only $4,495! – JUST 10% REMAINS!! !